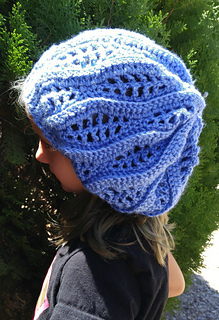 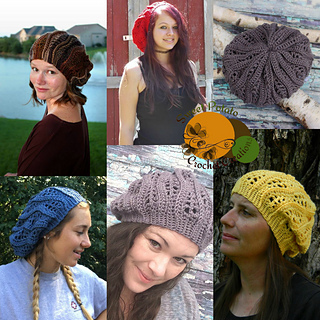 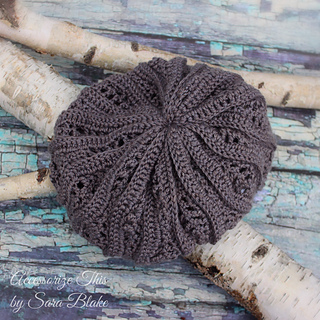 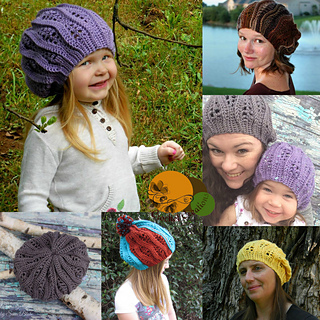 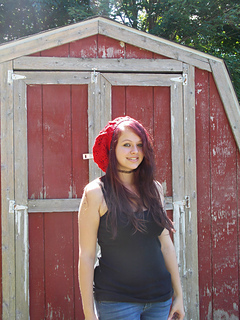 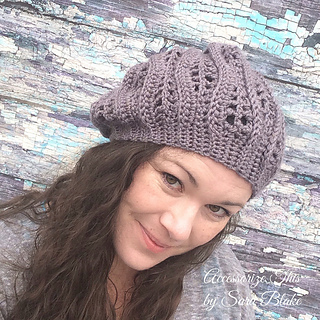 The Chelsea Waves Slouch is such a fun pattern to work up! 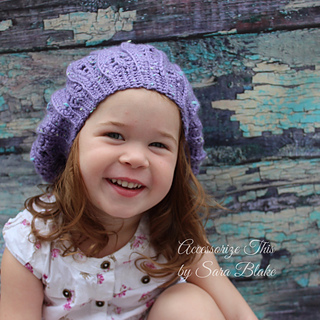 With simple stitches, you get an interesting and fabulous texture! 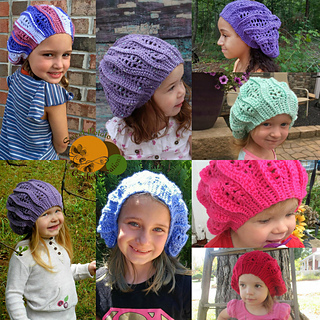 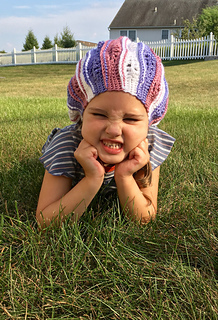 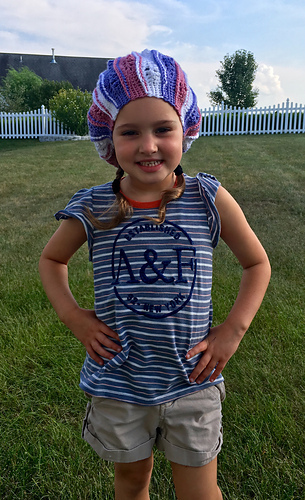 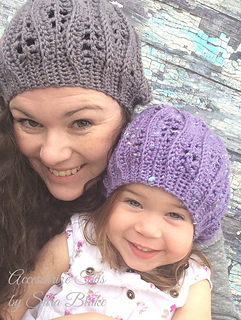 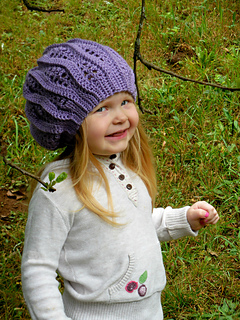 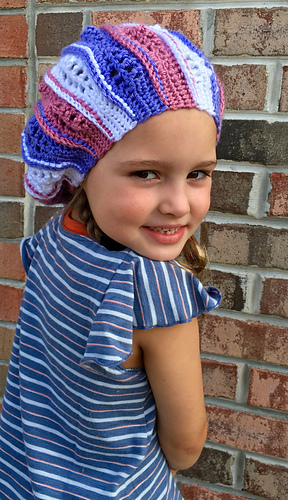 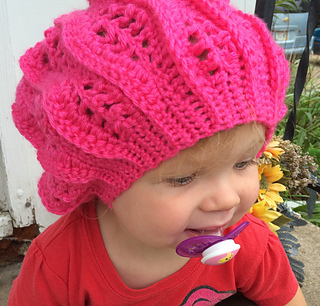 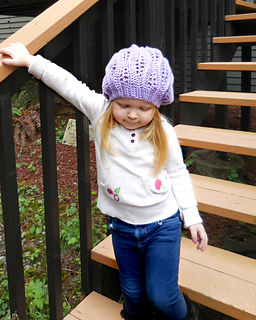 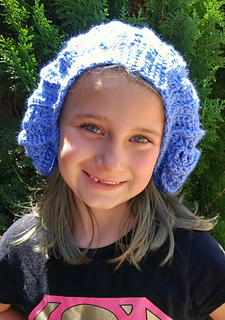 This hat comes in sizes toddler through small adult so making a mommy and me set is quite doable and has adorable results. 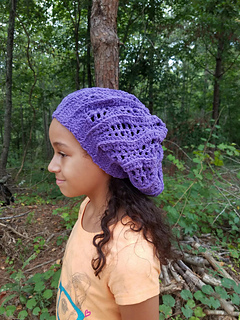 With its semi lacy and open stitch pattern, this hat is the perfect fall hat, but also will provide warm for the colder weather as well.